A successful day starts with comfortable underwear. No matter what your day consists of, your Bamigo underwear will always be there for you: comfortable, supportive and keeping you cool. In today’s style guide, we introduce you to some of our favourite undies for a comfortable day – whatever life brings you, they will get you through it. One of the most private and personal decisions a man can make is choosing his underwear. That’s because only few people will see it, it’s worn every day, all day long and right next to your skin. In any case, it plays a big role for the success of your day. All men know the feeling when a wrong underwear choice is bothering you the whole day and feels uncomfortable. The amigos from Bamigo believe the best underwear experience is when you don’t even feel like you’re wearing any. The underwear you choose for the office must be functional, supportive and most importantly: comfortable. 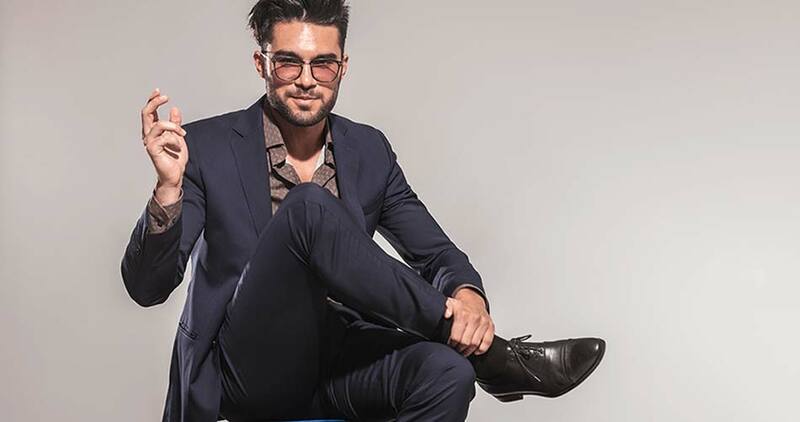 Whether you sit behind your desk all day, run in to several meetings or deliver important and pulse-pounding business presentations, your comfortable underwear keeps you cool and confident all day long. Sweat marks on your shirt are a thing of the past with breathable and antibacterial fabric. 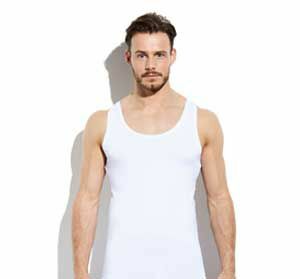 Try our singlets in white under your shirt and combine black Paul Boxer Shorts to bring some contrast to your outfit. 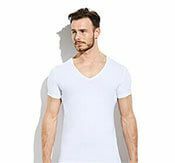 For colder days choose a long sleeve T-shirt with a round neck or V-neck. After an effective day at work it is time to have some fun with friends on a football field, work out at the gym or go for a run, you name it. Underwear must be able to fit in your on-the-go life. Choose your favourite colour from the collection and let the adrenaline rush through your body. Bamigo Paul Boxer Sorts Aqua is the perfect choice for a man who needs underwear that is athletic in style and super COMFORTABLE in cut. Craving a beer after a long day? Then it’s you, your favourite couch, a cold beer and the game is on. Or, are you ready to curl up with a blanket with the latest hot show on Netflix? Being comfortable is the key. 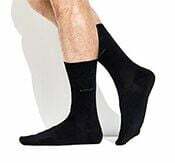 You might also have company with you - so how to be comfortable and cool at the same time? Bamigo Mason Short Boxer Shorts Cobalt is the only piece of clothing you need. Slim fit cut offers you the best fit and the cobalt colour keeps it from being boring. If you like slightly longer legs without covering too much skin, Bamigo Paul Boxer Shorts Red is the right choice for you. But be aware, as these outfits are hot but classically casual at the same time, Netflix might not be the main interest anymore.